Lion’s Sphere is, as they put it, a unique complicated puzzle. 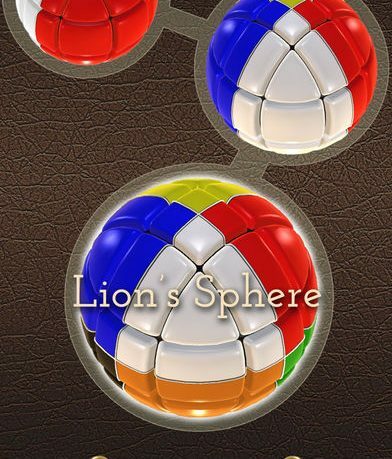 Inspired by the Rubik’s Cube, Lion’s Sphere shakes things up and rounds them out by sectioning and color coding a sphere instead of the classic cube. Lucky for users there are some easier tutorial puzzles to conquer first to teach this new riddle. Tap the play button at the bottom of the screen to proceed. The sphere is sectioned into three divisions horizontally and vertically. The pieces are color coded, some solid, some multicolored. 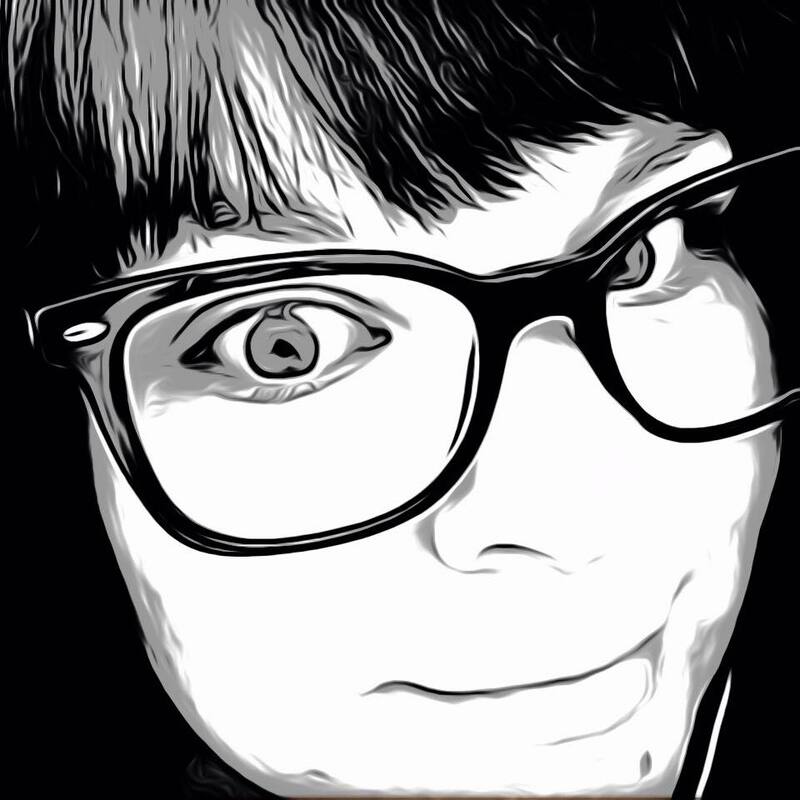 Swipe to rotate parts of the sphere either up or down to align the segments. Slide your finger on the bottom of the screen to rotate the sphere and access all of its parts. Tap the help button in the top right to see the solved sphere so you know what to work towards completing. Once you have learned the moves, you are started with a two color sphere to solve. An impressive animation plays as you watch the perfectly color matched orb get mixed up into a mess for you to now clean up. Calling these globes a challenge is a bit of an understatement. You could be twisting and turning for quite a while before either you solve the enigma, or go mad trying. Soothing music plays to help you keep your focus, and you can pause the game, undo previous moves as well as restart whenever needed. Music, sound effects and timer settings can be adjusted on or off as well as Pro Mode. 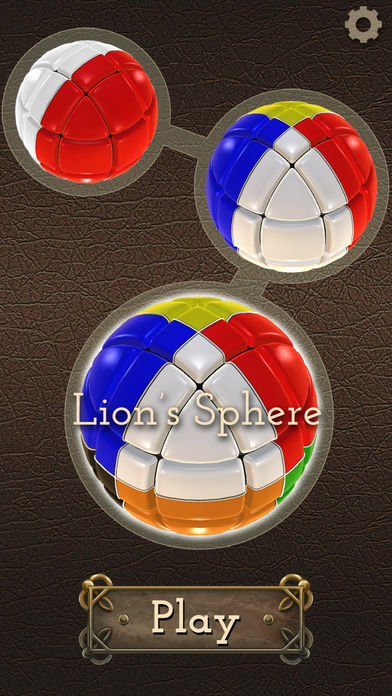 Lion’s Sphere is the true test of the puzzle solvers ability. The app is available now in the App Store for $0.99.